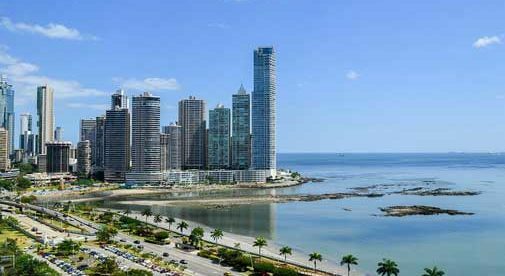 Panama’s capital is a modern city on the bay, with impressive infrastructure, top-notch cell service, and high-speed internet throughout. The city offers everything Litha needs to live comfortably and run her growing hot sauce business. And, it’s close to beaches with sugar-soft, white sand—like something out of a dream. When not enjoying her free time on the beach, Litha is busy at work in the city’s popular San Francisco district. Along with her mother, she embarked on a new venture, making and selling hot pepper sauce. The hot sauce is made using her grandmother’s recipe, and Litha has gotten markets all over town to carry it. On a trip to the Caribbean islands of Guna Yala—just a 15-minute flight from Panama City—Litha was stunned. The white-sand beaches were pristine, with not a single resort or high-rise to mar their natural beauty. “If you’ve never been, you are doing yourself a disservice,” she says.